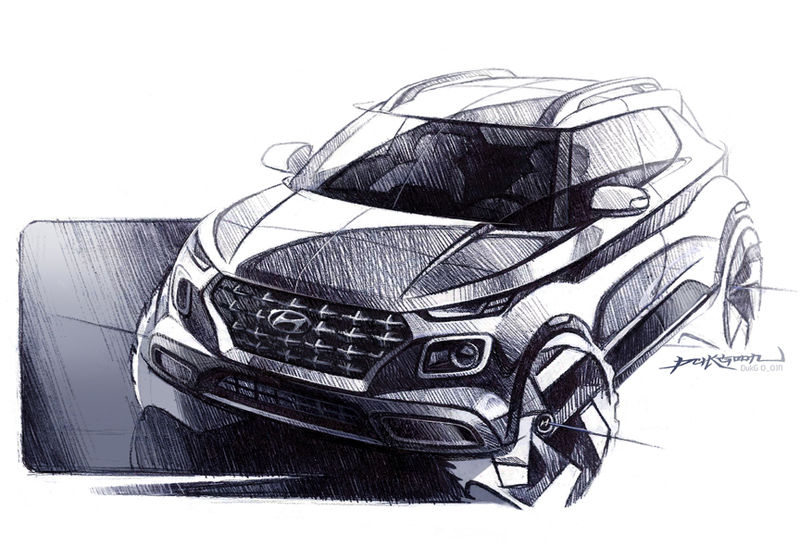 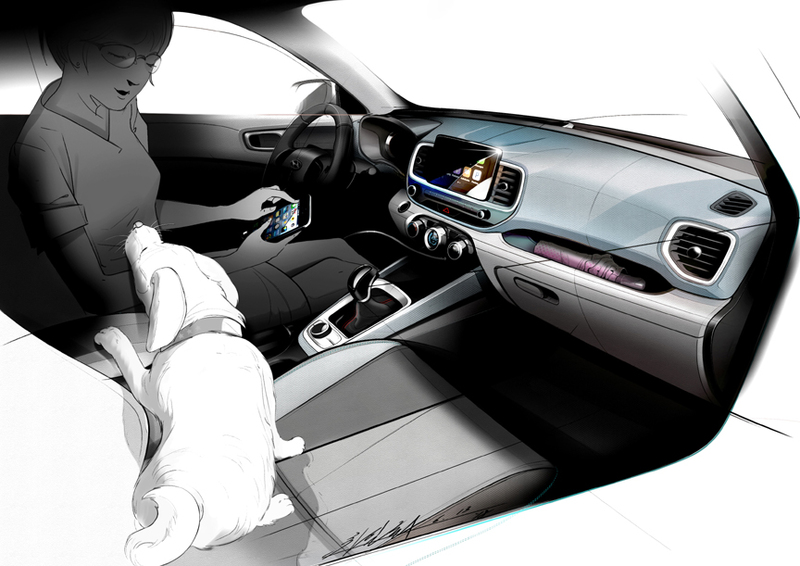 FOUNTAIN VALLEY, CA - April 9, 2019 – Hyundai today released design sketches of its newest SUV, Hyundai Venue. Venue symbolizes a trendy, unique style, perfect for Hyundai’s newest, smallest and most affordable SUV. 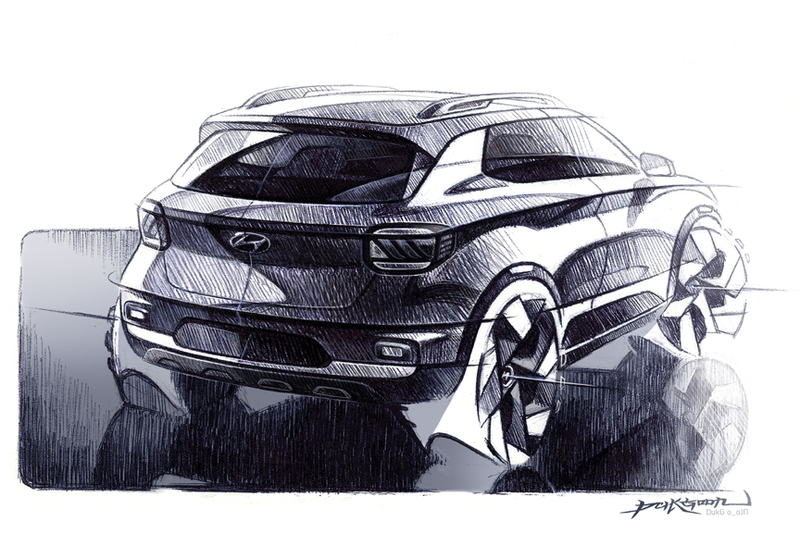 The vehicle embodies the characteristics of ‘the place to be’, en route to the final destination, wherever that may be.